"Waking Up Blessed" Monday - Friday 9AM(ET) - The goal is to educate and support people about Health and Wellness issues using music, news, interviews, and our guests personal stories of experience, strength, and hope. 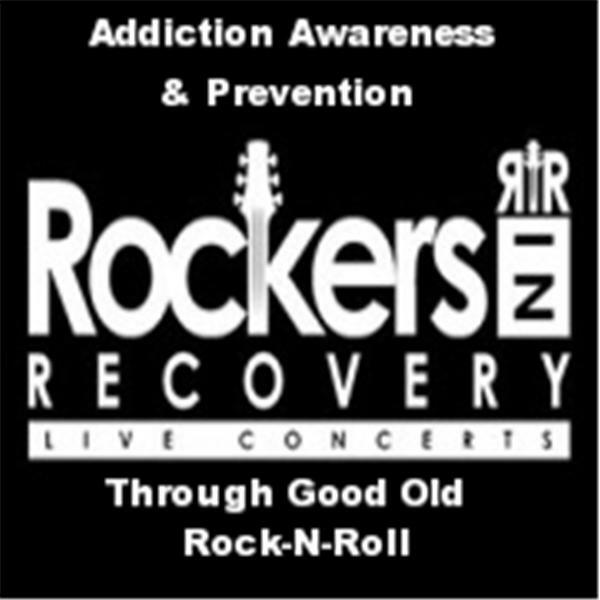 Sponsored By SoberMap - Produced By-John Hollis of Rockers In Recovery® – Addiction Recovery Media; "Waking Up Blessed is based on the Love of Recovery, Music, and Evidence-Based Approaches to Health and Wellness". About WUB - We Are Not A Treatment Program or Advocacy Group. Our sole purpose is to provide prevention and education information to anyone who wants to improve Mind, Body, and Spirit. Waking Up Blessed (WUB) DISCLAIMER – Our Website, Radio Shows, Posts, Livestream Productions and Press Releases are based on opinion. They are not meant to treat or diagnose any health or mental health issue of any kind. If you feel you need help for any health related issues please contact a physician or a mental health professional. If you have a medical Emergency Call 911 or go to your local hospital. LIVE 9AM(ET) – John Hollis live on Waking Up Blessed Radio Show. Starting Our Day With Inspirational Stories of Experience, Strength, and Hope. Thank you SoberMap App.